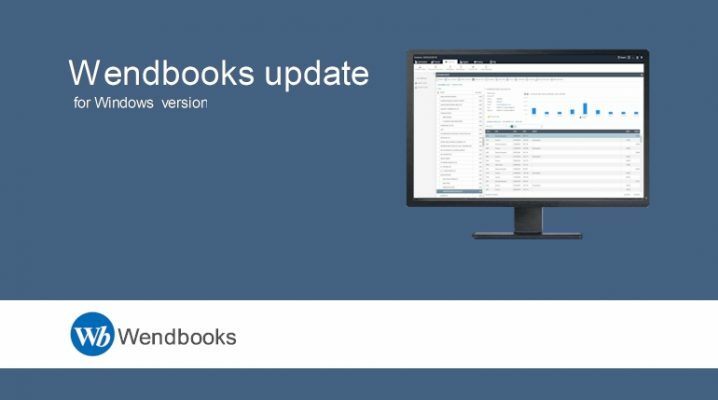 QuickBooks 2019 UK Desktop is here. Explore the site to find more about QuickBooks and join the millions of happy QuickBooks users worldwide. Work from your office, home or in the field. All you need is an internet connection. We have the experience and the expertise to deliver business applications that matter. Time to join one of the most famous world wide Accounting software ever. QuickBooks Desktop has everything you need to start recording your business finances and have everything in order within few minutes. Accounting, Inventory and beyond business software. Wendbooks is just amazing. Cloud database for mobility yet desktop interface for functionality. Pay as you go with fairly low monthly subscriptions. Looking for reliable business email solution? Seek no further. Microsoft Office 365 is a top of the class, business email solution ever. It’s reliable, functional and easy to use. Try Office 365 and never look behind. 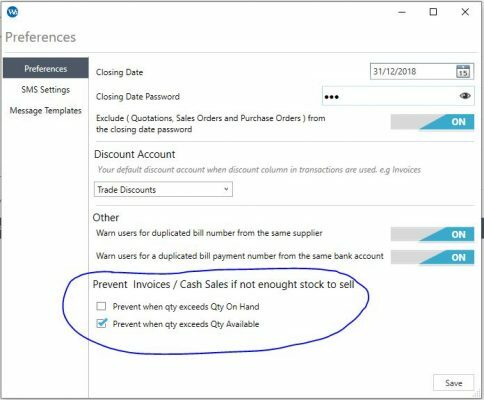 If you are new to QuickBooks then this section is for you. 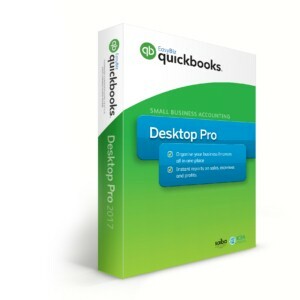 Read our QuickBooks FAQs, see the product comparison chart, the specs, ask for your free trial etc. 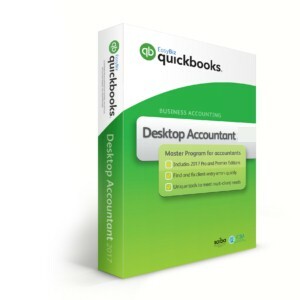 All you need to know about QuickBooks is here. 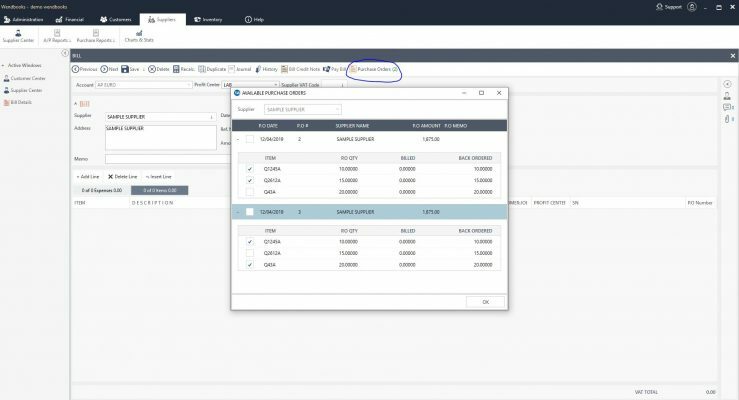 It’s unique capabilities, like the easy of use, dual monitor support, multiple company files, multi currency, dynamic reporting, data analytics etc, makes QuickBooks be the Accounting Professional first choice. 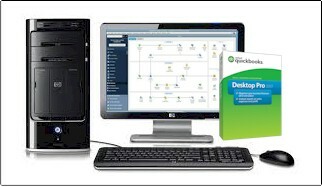 User friendly interface, QuickBooks makes it easy to be operated by everyone. No special accounting skills are required. 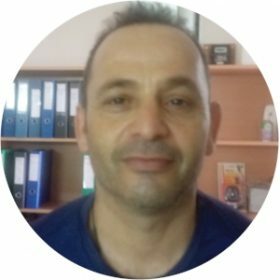 Setup and start working within minutes. 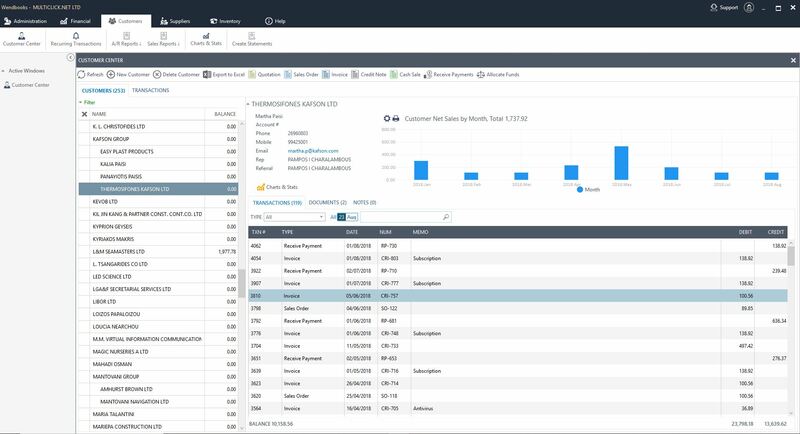 Create as many company databases as you want. Ideal for bookkeeping firms, accounting professionals or firms with lot of company databases. Multi currency ready. Purchase, sell and create transactions in multiple currencies. Exchange rate history. Easy to realized or unrealized Exchange Gain or Loss. Fully customized dynamic reports make it easy to troubleshoot figures and analyze your data. Double click on a report figure or a graph to get a detailed report analysis. 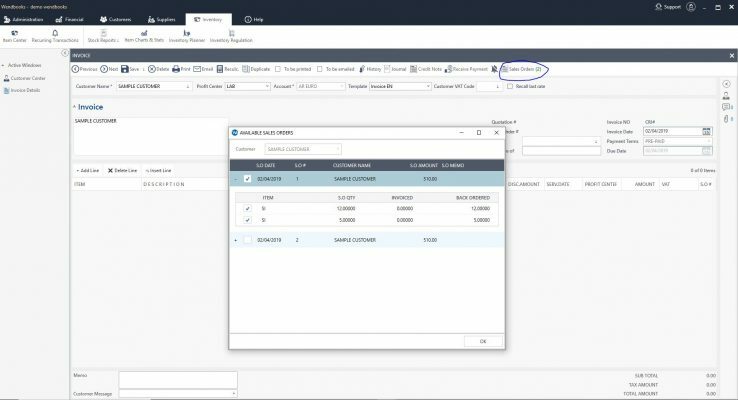 Fully customized and dynamic reports make it easy for you to troubleshoot figures and analyze your data deeply. Double click on a report figure or a graph to get a detailed report analysis. 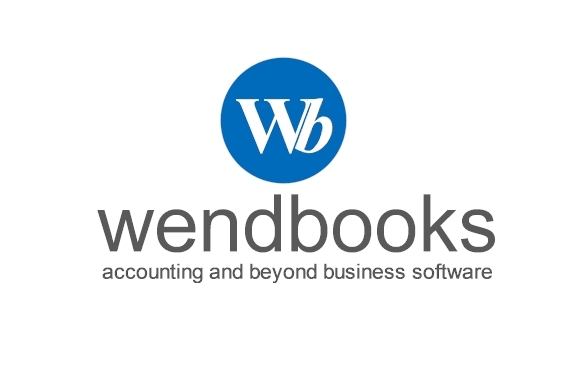 See how Wendbooks can help your business grow and get benefit by using Wendbooks functionality. Get the mobility your business needs today and the functionality of a desktop application. 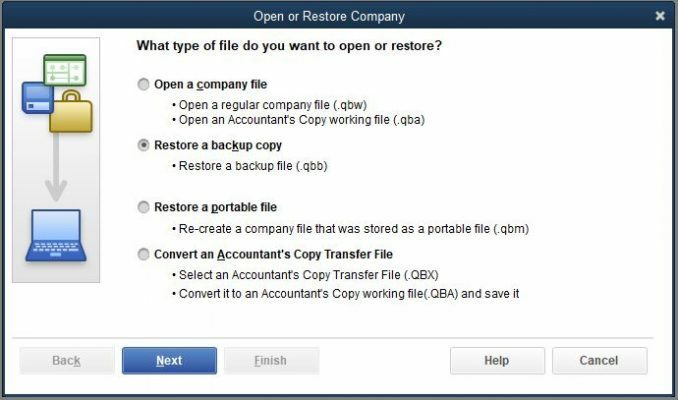 From the comfort of your office, or in the business field, always access your data and always be organized. All you need is a windows computer or an Android device and an internet connection. One or multiple warehouses? Not a problem. Wendbooks multiple warehouses is a standard feature available in all plans. Set locations, bins, even serial numbers and always keep your inventory organized. Wendbooks VAT module for Cyprus standards is ready for you, All basic VAT codes, rates etc are there for you. Stop wasting time and start working right away. Deep user access level security to lock or unlock almost every aspect of your Wendbooks module. Easily create security groups, add users, give or deny permissions and have everything in order. Forget long contracts, expensive servers and infrastructure. Pay as you go with fairly low monthly, quarterly or annual subscriptions. Add or remove additional users at any time. Not sure which software is right for you? Choosing the right software might not be that easy. 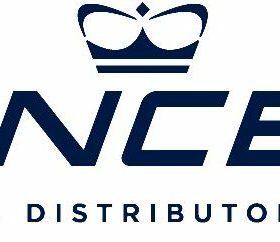 Our personnel will be pleased to assist you chose the right software based on your unique business requirements. Contact us now and let us help you. Good work is done at Multiclick.Net Professional and available when you need support.. Using Wendbooks for business and would seriously recommend it. 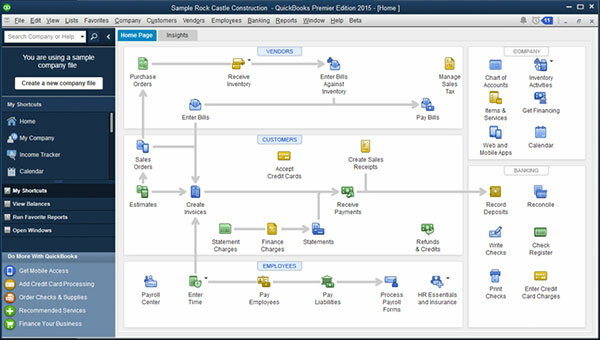 I have been using QuickBooks for few years now, but after-sales support provided by Multiclick.Net professionals, is a key factor that has added value to the product, and sustains product loyalty. 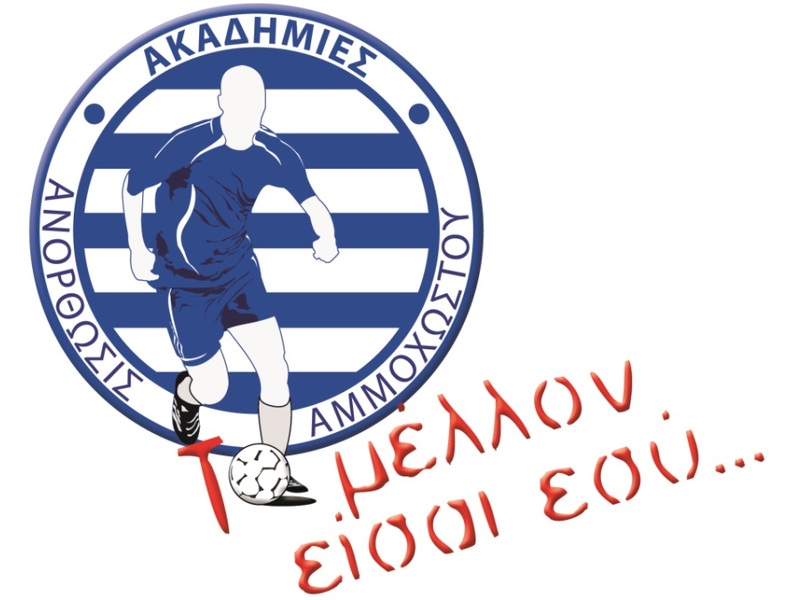 Read our news blog to find more news about our company and our services and products.